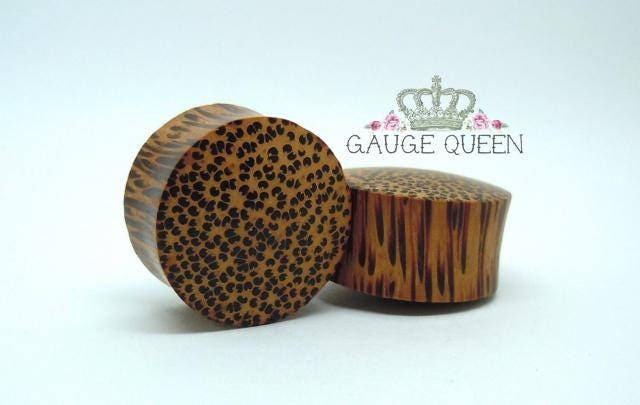 Coconut wood plugs. Please note the pattern of the wood may vary from the picture. 1" (25mm) pictured. Beautiful and looks like the pictures, good quality. 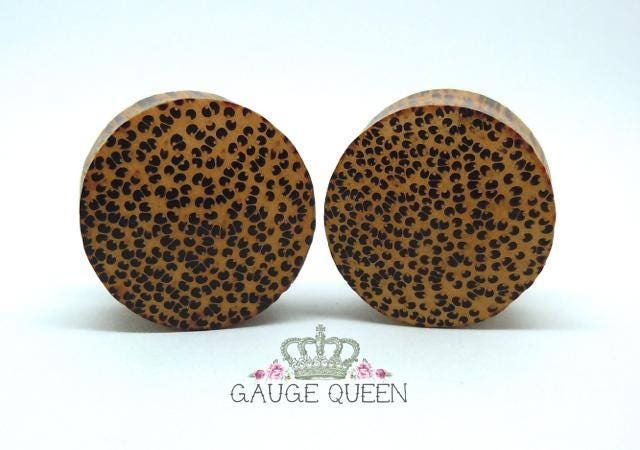 Always extremely happy when I order with gaugequeen!